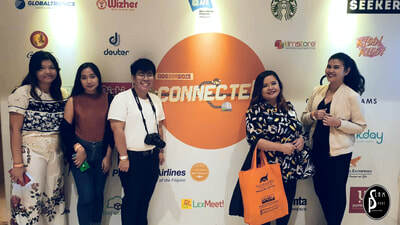 Slam Event Production team had the honor of attending Blogapalooza last October 27. This is not my first time to experience attending the event but it is my first time to attend it with a team. 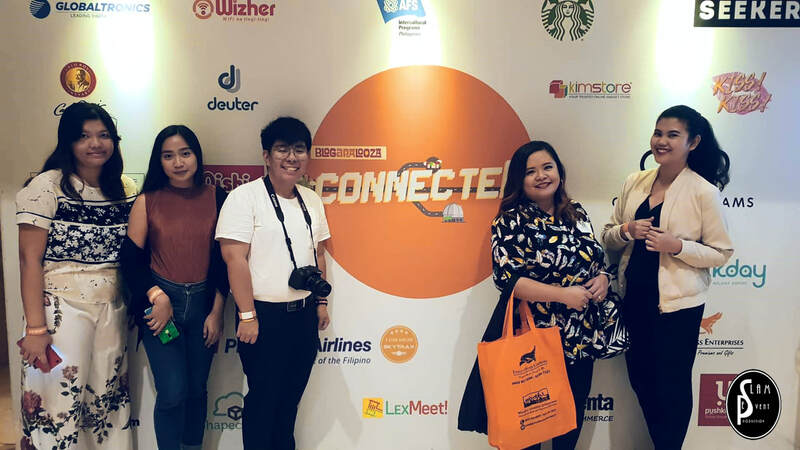 I enjoy attending this kind of event as it is always an opportunity to lean new, have fun, and possibly meet other bloggers/influencers and connect with representatives of different businesses, as Blogapalooza is is one of the largest gatherings of bloggers/influencers and businesses. The event was held at The Grand Ballroom City of Dreams Manila. City of Dreams Manila is an integrated resort and casino that features 3 luxurious hotel brands and various premium dining outlets. businesses to make deals happen. It is more of a combination of forum(talks), networking, trade show, entertainment event with some games and freebies around. Event was already started when we got there. We already pre-registered so check in was easy. 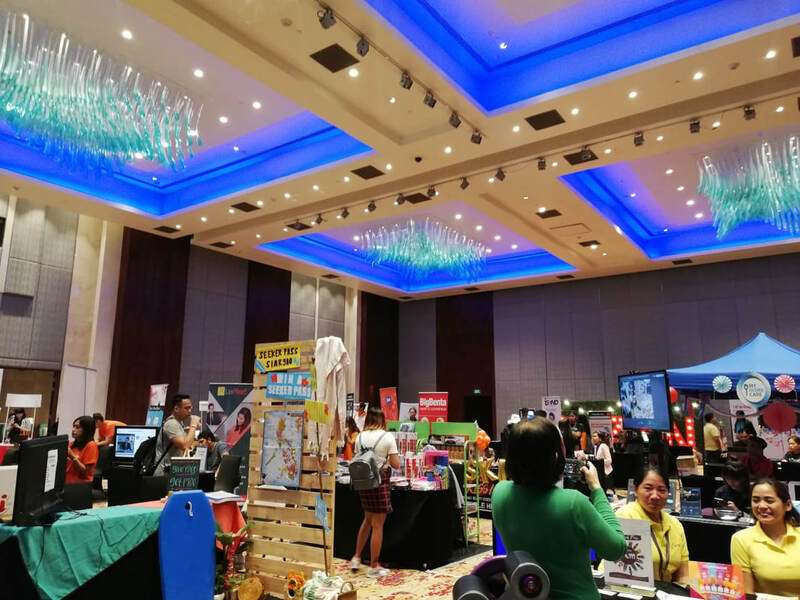 Headed by Miss Ace Gapuz and her team plus hosted by Janelle Tee, we were greeted by a number of booths inside offering their products and services. We went around and connect with some representatives of businesses and talked about what our team offers and vice versa. Some businesses have sample and free services of what they offer. It was indeed a happy event but compared to my past experiences attending Blogapalooza. The event was not that busy and lively with few things going all at the same time but it was still a wonderful experience as I learned many things from the talks of different respected speakers. Present were Christine Bersola-Babao (Talk: Transitioning from Traditional Media to Digital Media), Jamill, Emman Nimedez, Viy Cortez (Panel 1: Monetizing Youtube Content), Nix Eniego (Talk: The Secrets to Instagram Denomination), Nadia Montenegro and Ericka Padilla( Panel 2: Engaging Gen X/Xennials), Miko David (Talk: Data Analytics and Influencer Marketing), Rui Mariano, Matmat Centino, and Francine Garcia (Panel 3: The Queens of Social Media). 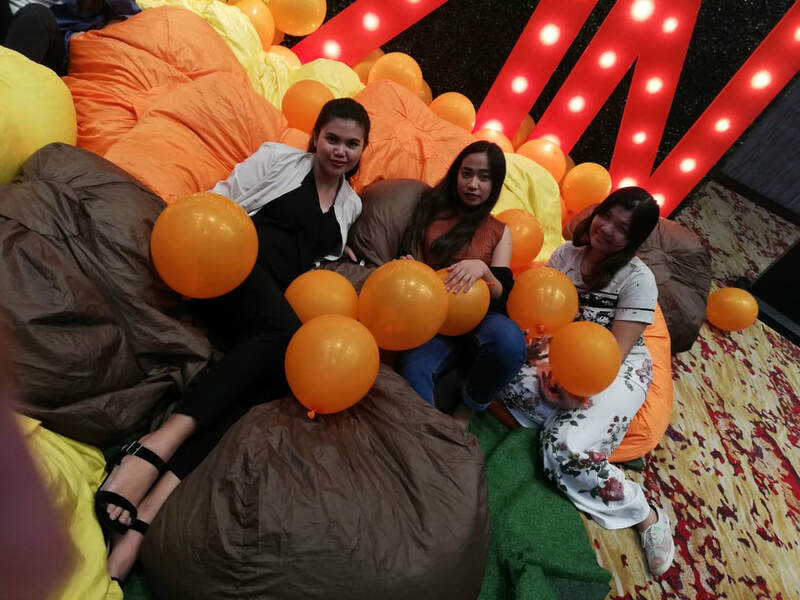 All in all, kudos to Blogapalooza team as it was a fun and educational program exclusively for bloggers, social media influencers, and online content creators as they share about Diversity as an opportunity, Digital as the bridge, and Data as the key.